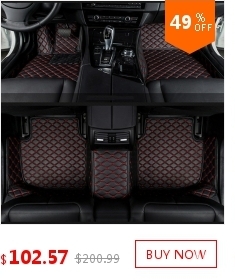 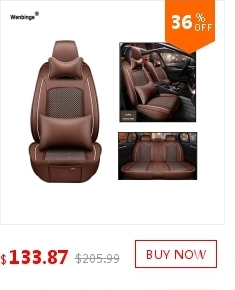 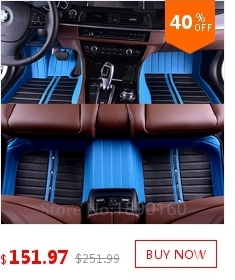 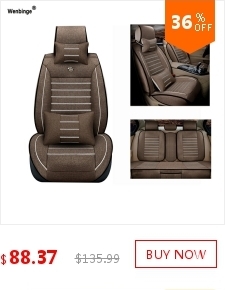 Product Description: It is a general car seat cover, it is suitable for most can remove the headrest of the car, it uses high-quality PU leather, it does not have any terrible smell, it is very soft and comfortable. 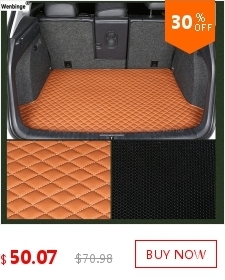 These covers protect your car seats from dirt, wear and tear. 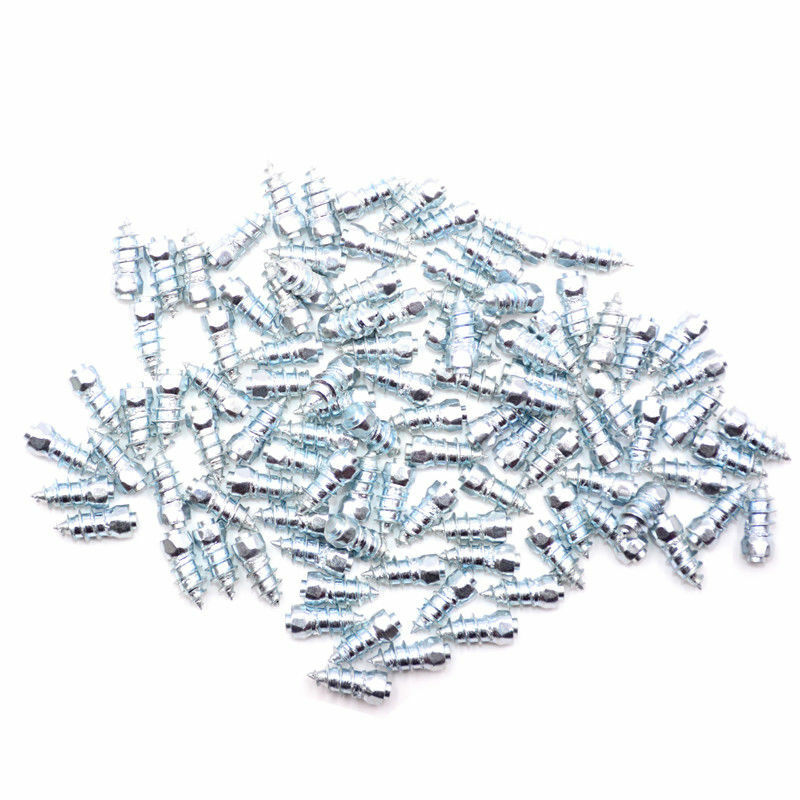 Easy to install, No professional installation required. 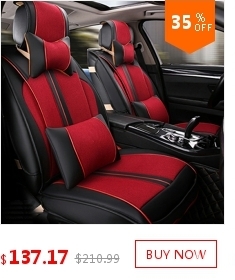 You do not need to remove your original seat cover; it slips right over your seat.It does not affect the use of car airbags. 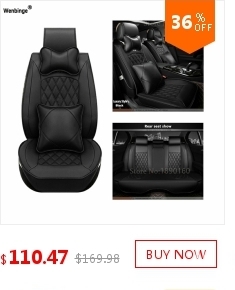 If you buy it, please tell me, your car model and car year, such as: Benz s600 / 2006year, if you can, please give me your car seat photos. 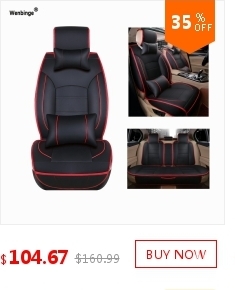 Thank you for your understanding, my dear friend.